Hi there! How have you been? This is my following up post about some supplements and skincare products which I have gotten from Glovida sometimes ago and I promised a review? 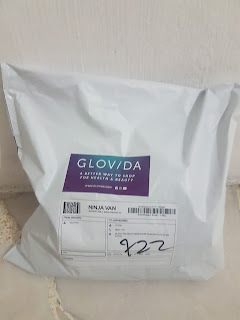 Today I'm reviewing on this 3 products which Glovida send to me. Glovida really takes pride in their fast next day delivery with purchased of $50 and above. 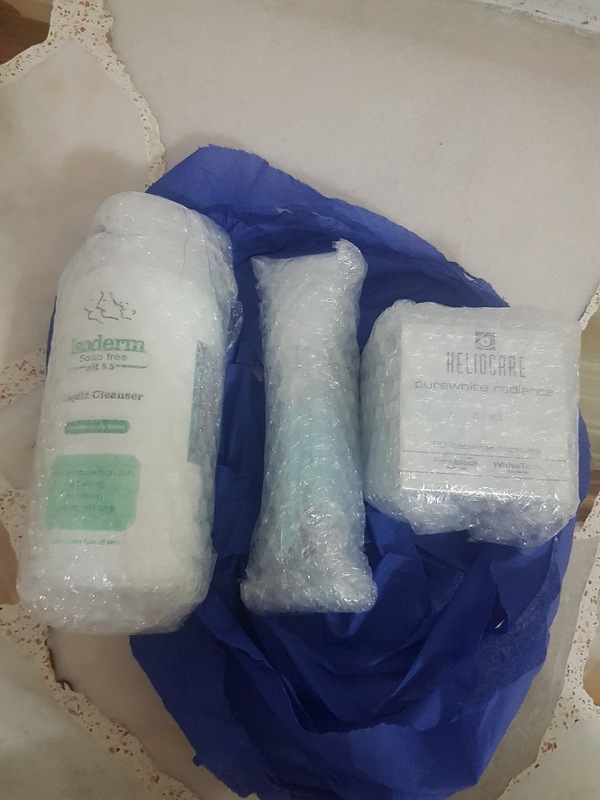 Not only that, they make effort in ensuring that the packaging are well packed to protect our beloved products. 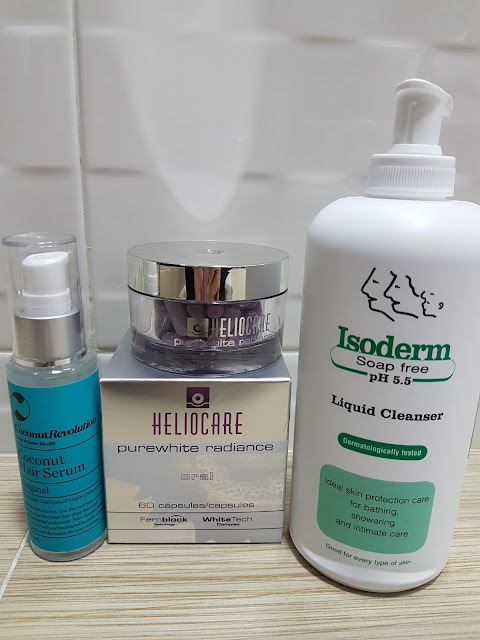 First let me start off with Heliocare Purewhite Radiance. 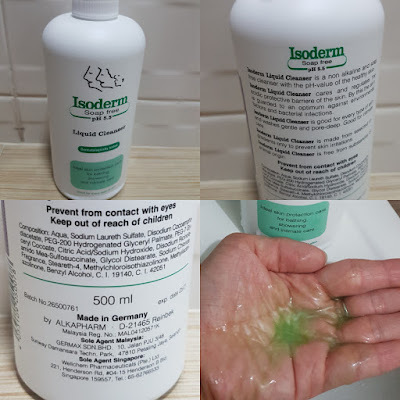 This is one product which really makes me want to continue after completing the course! What is Heliocare Purewhite Radiance and what are the benefits? Heliocare Purewhite Radiance is from Spain, manufactured by Industrial Farmac�utica Cantabria, S.A. . It demonstrates improvement in skin moisturization, skin brightness, skin elasticity and reduces water loss through our skin. These parameters are associated with decrease of skin blotches (whitening effect) and wrinkles (anti-aging effect). You know how technology improves this days and even human expectation has changed over the years? Sometimes I just which that there is a supplement that will help us to block out the harmful UV ray. Well I have got my dream come true! Well of course I will still need to apply sunblock for maximum sunblocks effect. The combination of Fernblock® and White tech complex targets every pathway of melanin formation in our skin, and also, the ingredients provide anti-aging and sun protection benefits. Fernblock is the first oral agent that has shown abilities to quench free radicals and decrease the development of hyper-pigmentation its100% Herbal, Extract of Polypodium leucotomos. Increases skin's resistance against sunburn by 300% & decreases pigmentary response in our skin. What's even better is that it prevents and repair DNA damage induced by harmful UV rays. Its excellent antioxidant property, reduces free radicals by up to 50%, preventing formation of hyperpigmentation caused by UV rays. 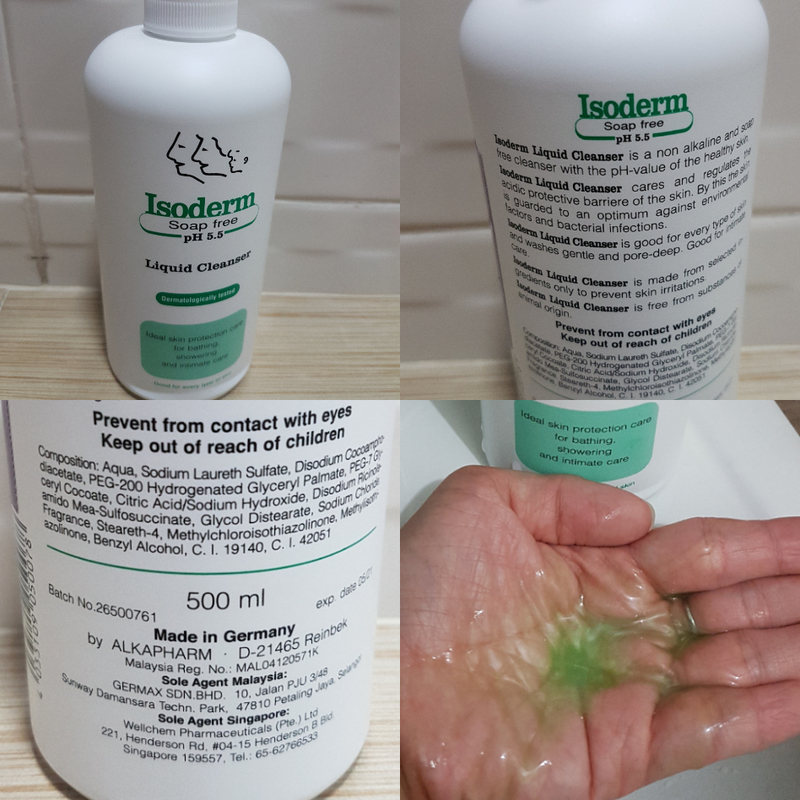 After trying for just 2 weeks, I find that my skin has better elastin which let me have a firmer and plumber skin. Just look at my before and after image. Both are without makeup or filter. I have also learnt that a study has shown that reduction in melanin intensity was 68% greater in users consuming Fernblock + topical sunscreen as compared to Placebo + topical sunscreen. 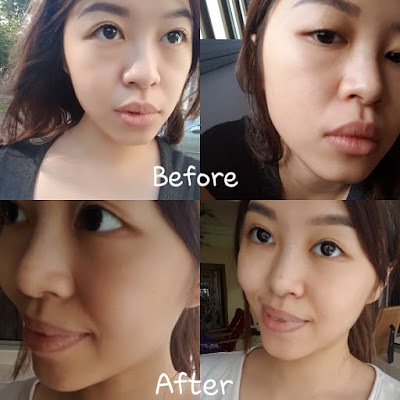 This demonstrates the efficacy of Fernblock and its ability to skin whitening. It's quite easy to consume. I just have to take one capsule in the morning and one in the evening. The capsules will work though the day, protecting my skin from harmful free radicals. 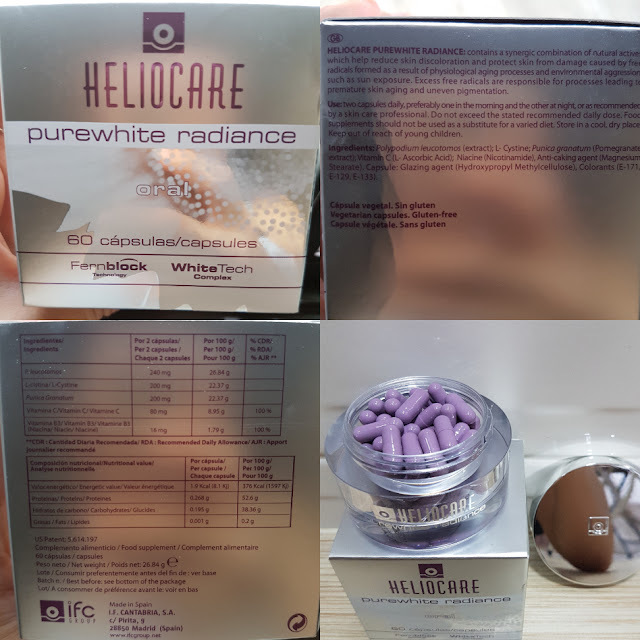 Heliocare Purewhite Radiance is safe to use alongside other pills and whitening skincare. It's certified Halal and there are no animal derivatives in the ingredients. . There are 60 capsules to cover the natural 28-day skin renewal cycle. 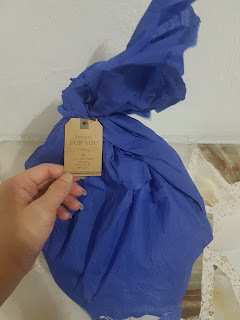 I seldom apply hair serum as they are usually too oily or smelly for me. 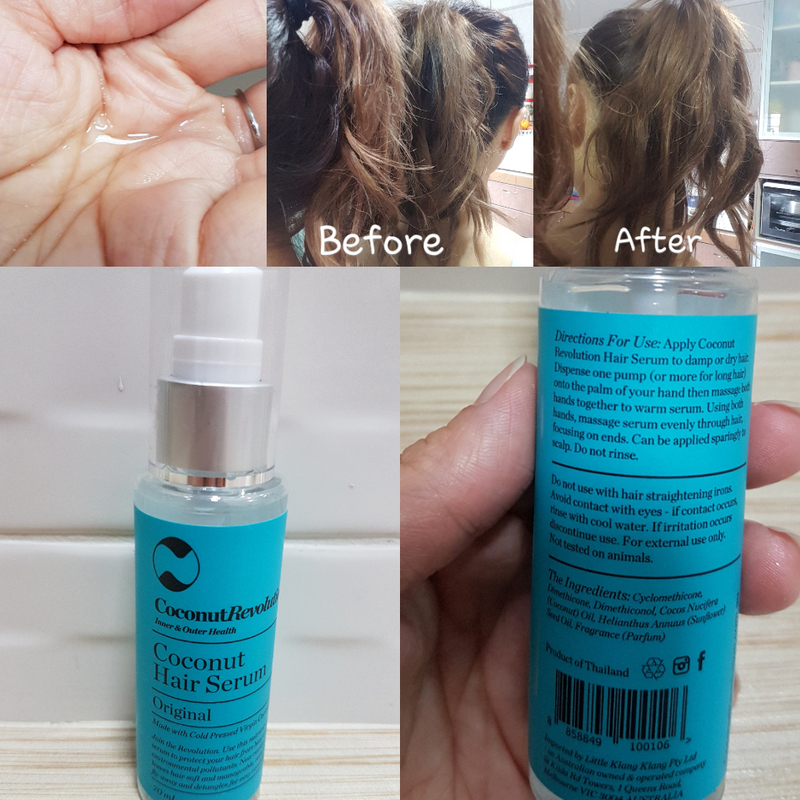 But once I tired the Coconut Revolution Hair Serum, I'm remembering to apply them everytime after shower or before I head out because it's non-greasy and I just love the refreshing coconut scent (not “too coconutty!”).! A pump or two (depending on hair length and thickness) of this light weight hair serum will save my day, bringing order to troublesome heads of hair and leaving my locks soft and manageable. Made with cold-pressed virgin coconut oil, this residue-free formula reduces static fly-aways and detangles knotty hair for easy combing just like the image seen below. Focusing on the ends, massage the serum evenly through dry or damp hair after showering or whenever frizziness threatens. Dispense one pump (or more for long hair) onto the palm of your hand then massage both hands together to warm serum. Using both hands, massage serum evenly through hair, focusing on ends. Can be applied sparingly to scalp. Do not rinse. Who knows a simple cleanser can have so many benefits in it! So now you have seen it all, why not visit Glovida and see what's to your liking? Sign up for their mailing list to get $10 off first order with only $30/- order.! The packaging is nice! I love it when companies actually make an effort on their packaging. Yes they did wrap that nicely. Yes indeed it's in that blue packaging. It's really is beautiful. Thanks to the effort from Glovida. seems nice! i think OK for people like me who are sensitive to skin applicable skin care product. the packaging is attractive too! 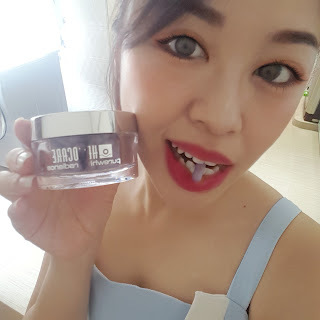 Heliocare Purewhite Radiance looks suitable for my skin. Will get 1 to try it out. Thanks for your review and alert about the mailing list discount voucher. I might just take advantage of it! Yes please do! Grab it before it's too late! IKR! That's why I can't stop shopping there. What? In capsule form? It was such a great inventions. Easy to carry around right? Omg i really want to get my hands on the coconut serum! Love it! Yea it smell really nice! i can see the different before and after!!! I love the packaging! Nowadays i don't really take supplement anymore. Previously did take a few supplement. But now i'm trying to prctice eating natural supplements like fruits & vege. Sometimes some things still need physical supplements I feel. Oooo your face is glowing! Im just wondering what would happen once you stop taking it? Will the result stay?